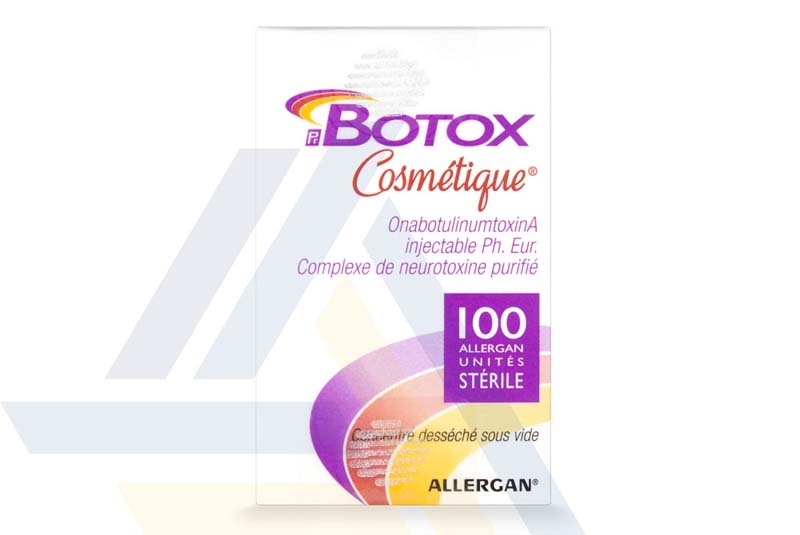 Order Botox Cosmetic from Ace Medical Wholesale. 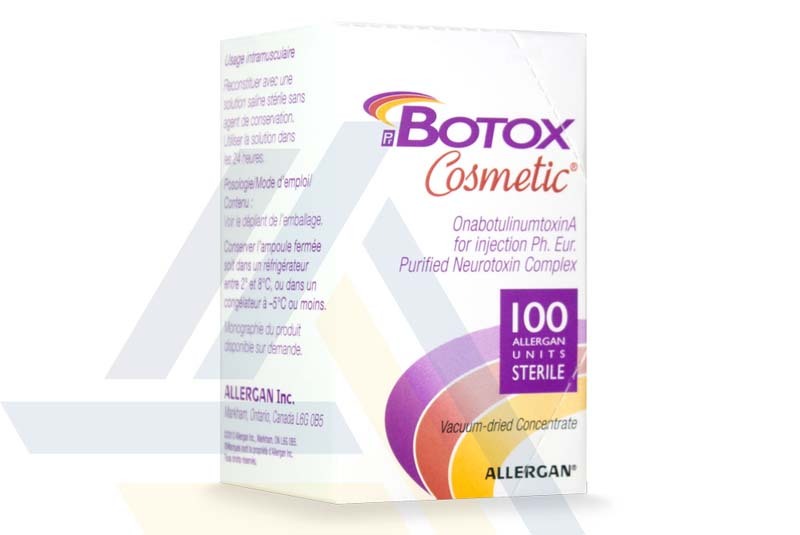 This botulinum toxin treatment corrects moderate to severe glabellar lines and crow’s feet lines in adult patients. By temporarily blocking nerve transmission to the underlying muscles, this neurotoxin causes muscle relaxation, thereby improving the appearance of the area being treated. 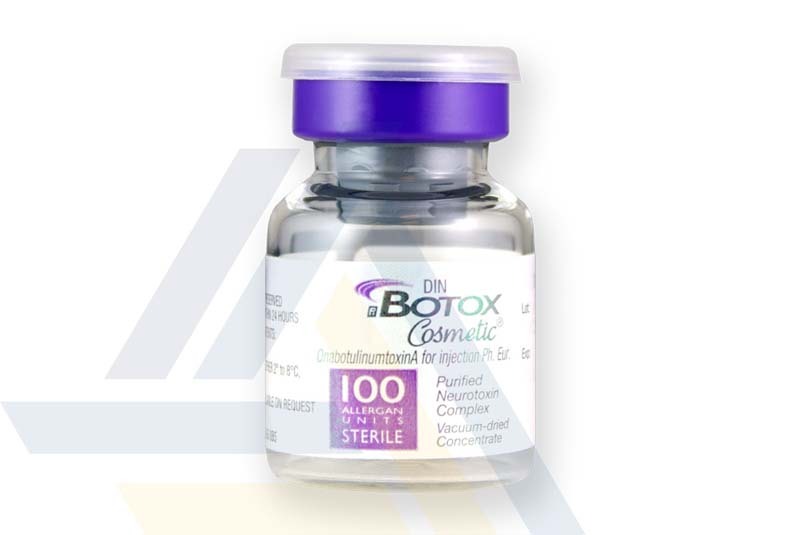 Results of treatment are expected to last between 3–4 months.